Pricing is for Square Photo Mugs. Using our ceramic Square Mug, the Square Photo mugs make a lovely gift or promotional mug for your business, sporting or school fundraiser. 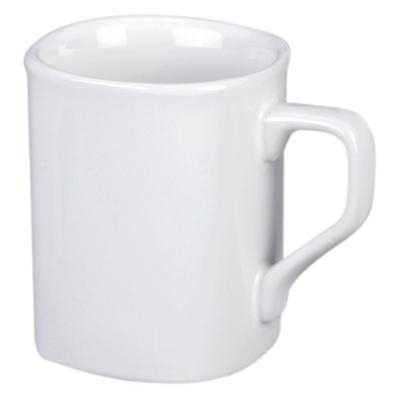 The Square Photo mug is simple and basic in design but the bold white background provides a blank canvass for you to design your photo mug. 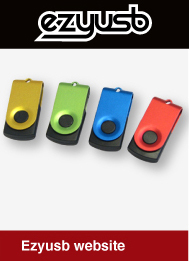 The background will help your photos and design stand out amongst your competitors promotional items. If you are wondering what the benefits of a sublimated Square Photo mug are over our printed Square Photo mug, there are a few. 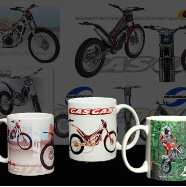 Firstly, a sublimated mug has a photo finish which gives your logo an even bigger boost. 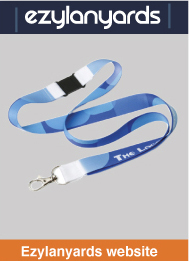 Sublimation printing also means you can use gradients, photos and images in your printing rather than just text. These mugs are a great way to advertise your brand with great visual appeal while the style is also appealing to many businesses. 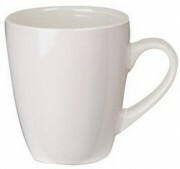 The Square Photo mug is a great option is you are looking for fundraising items for schools and sporting groups, promotional merchandise mugs, or promotional gift mugs. They can also be used in corporate gift baskets. The Square Photo mug is durable and well-made. 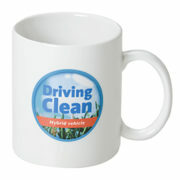 These mugs can be presented in our Mug Box 1 for a professional overall finish to your promotional products.